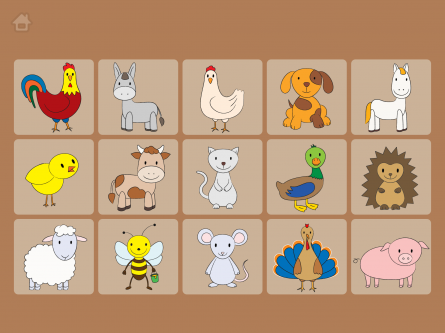 Farm Animals – Activity Book is a multilingual app designed for kids from 1 to 5 years of age. 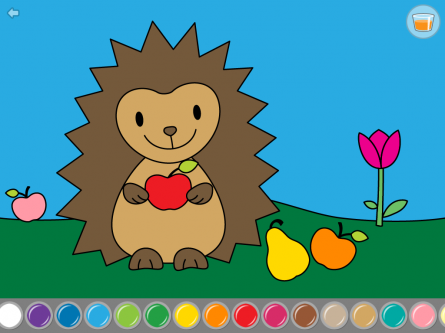 With it’s engaging and ceative activities – Coloring, Drawing, Memory and Sound games it can easily become your toddler’s favorite app. 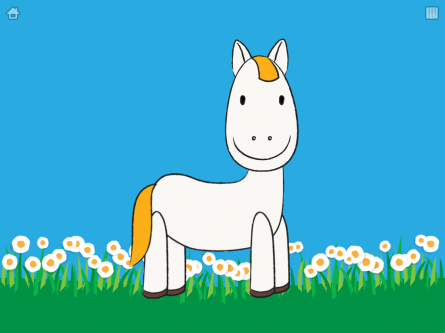 Best Infant Educational App – Honorable mentions / Best App Ever Awards 2012! 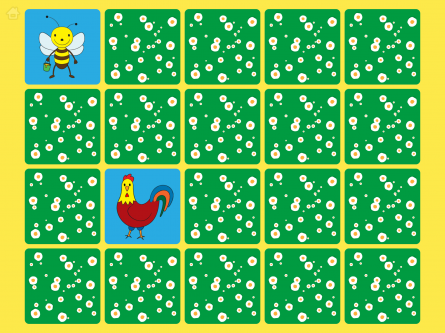 Ranked in Apple App Store’s Top 100 for Educational and Kids Games in over 80 countries. Featured as What’s Hot and New and Noteworthy for Educational and Kids Games for iPhone & iPad in over 30 countries. 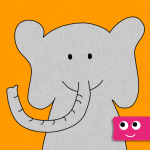 Simple Clear Color option, lets your child easily to start all over again. 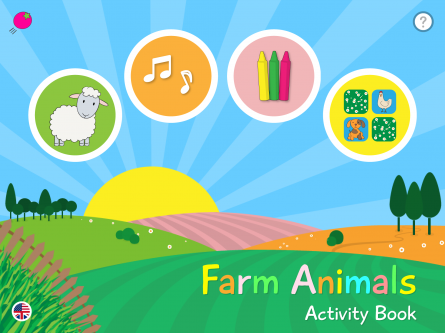 Farm Animals – Activity Book is a Universal App which runs full screen on both your iPhone and iPad. 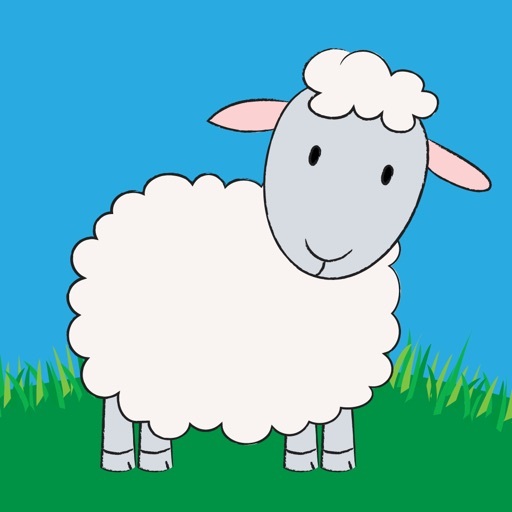 The navigation is simple and lets your child have fun and learn straight away.